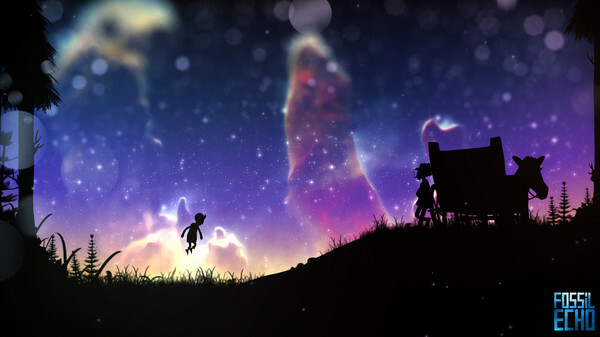 Fossil Echo is a short and challenging story driven platformer with hand drawn 2D graphics. 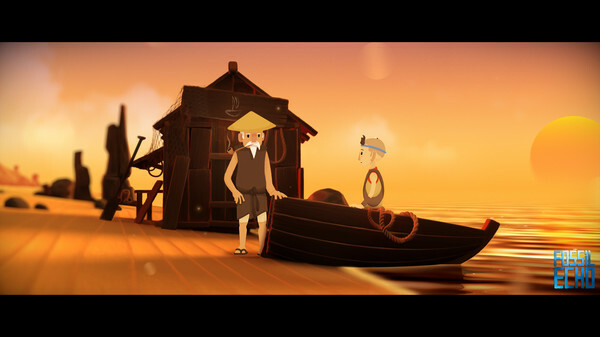 Set in a fantastical world, it tells a wordless tale of adventure and mystery. ★ Easy Mode lets you enjoy the story without worrying too much about the challenge. 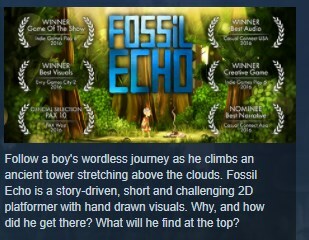 Influenced by the Oddworld series, Ico, and Shadow of the Collosus, as well as Studio Ghibli films, Fossil Echo tells the story of a young boy and his journey to climb a giant tower in the middle of the sea. How and why he got there are questions that will be answered via playable flashbacks during his ascent. 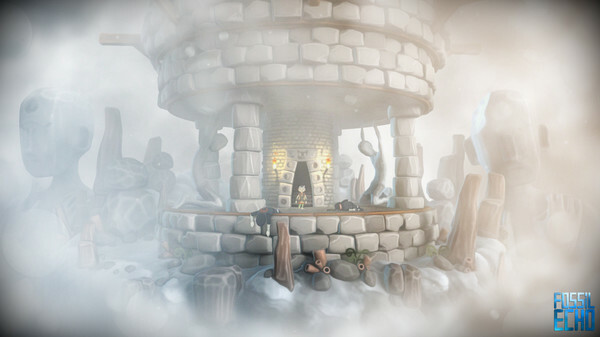 The game offers over 15 minutes of fully animated cutscenes and the story is told without any dialogue or written text. 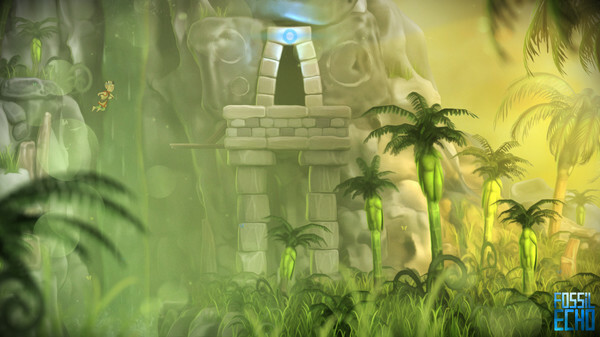 Fossil Echo features a detailed art style, with pre-rendered/hand painted backgrounds and hand animated 2D characters. 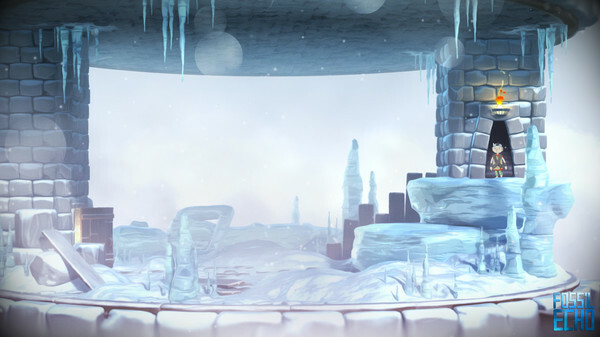 Adopting the style of animated film, it presents an array diverse environments, from lush forest to snow covered tower. 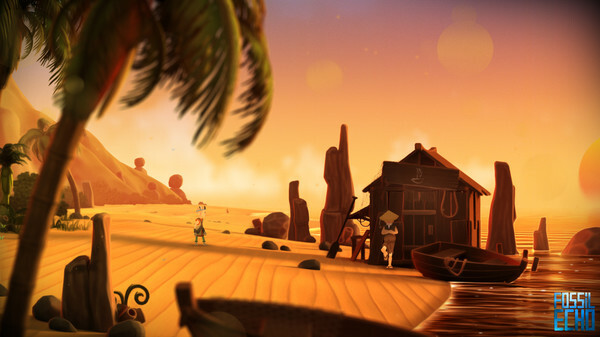 With no HUD or any indications displayed on screen, the game aims at immersing you from start to finish. The world of Fossil Echo is brought to life by over two hours of unique, original music by John Robert Matz (Gunpoint, Rodina) and sound design by Gordon McGladdery (Rogue Legacy, Fantastic Contraption). 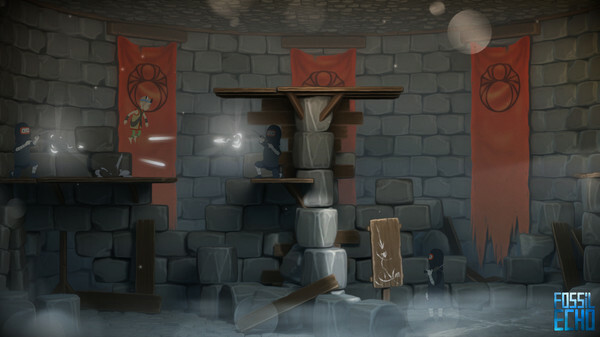 Music and sound work in concert to set the mood and highlight the story and actions during gameplay and cutscenes. Fossil Echo is developed by Phil Crifo (Story, Art & Design), Thierry Boura (Programming), John Robert Matz (Music), and A Shell In The Pit (Sound Design).